You are currently browsing the Little Chopin Piano School, Inc blog archives for August, 2017. Little Chopin Piano School is expanding and hiring! 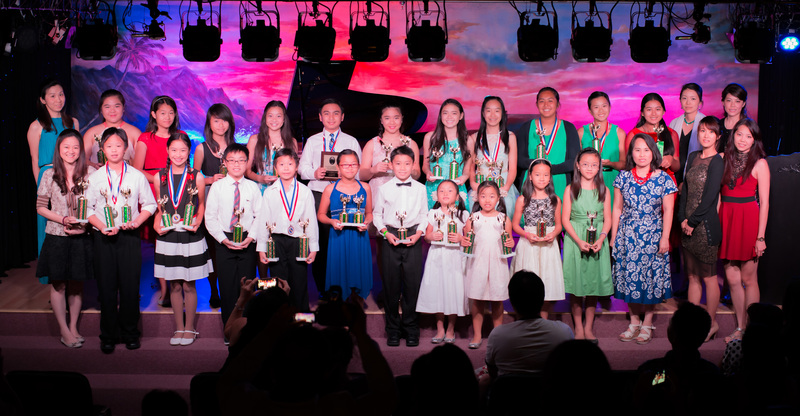 As a piano teacher at Little Chopin in Orange County, you can work with a variety of students and teach them the joy of learning music. You will see them progress as musicians as you help them with auditions and even competitions. You can train their stage presence in our very own Chopin Performance Hall that houses a maximum of 150 people, in themed recitals like Halloween, Christmas, or even our Anime/Video game recitals. We’re super family friendly and allow our students to take pictures and keep DVDs of their own performances. Check out our videos and our photos to see what we’re all about. Our staff’s spirit of teamwork and our dedication to the arts make our school the very best. You may be the right candidate if you have a thoughtful and caring approach in teaching as well as a creative and warmhearted personality. If you love music and children, and are considering teaching as a profession, come join our team. Check out our google doc for a more detailed job description and the application process.